The rapper will appear in court on January 24, 2018. 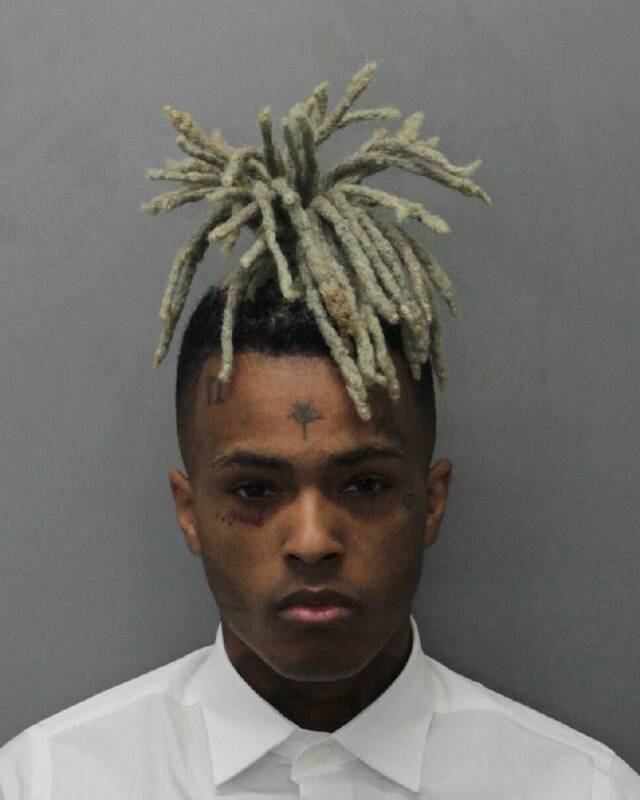 XXXTentacion will be released from jail and serve house arrest while he awaits trail, according to a new report from TMZ. The rapper was charged with fifteen new felonies of witness tampering and harassment and taken into custody in Miami, Florida on Friday. 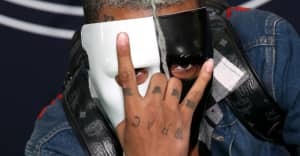 TMZ's sources claim that XXXTentacion (real name Jahseh Onfroy) will be released on Wednesday and place under "very restrictive house arrest conditions" for two months. His next court hearing is on January 24, 2018. Onfroy's new felony charges stem from alleged threats made in recorded phone calls from prison in October 2016, when he was accused of domestic violence against his ex-girlfriend. Those charges include aggravated battery of a pregnant woman, domestic battery by strangulation, and false imprisonment. Prosecutors claim that Onfroy coerced his alleged victim into signing a letter asking that the trail be cancelled.